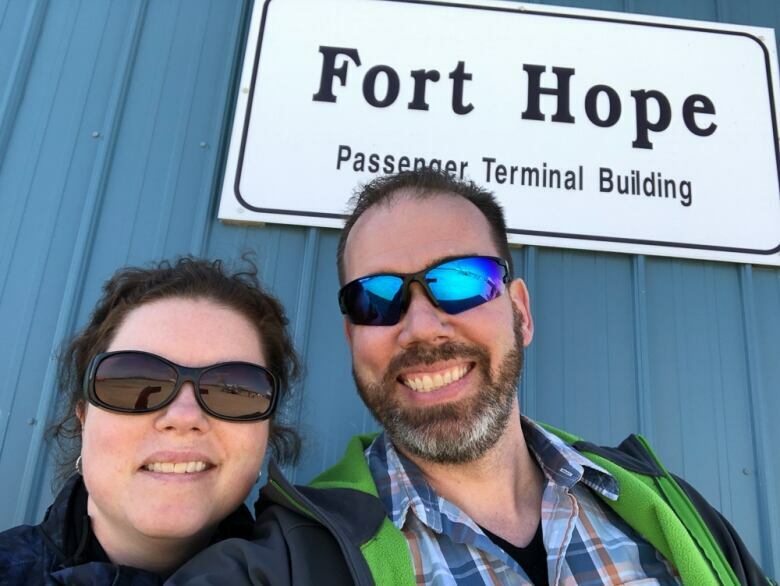 The southern Ontario couple who decided to help raise funds for a new ice surface for a girl's hockey team in Eabametoong First Nation, also known as Fort Hope, says they have finally reached their goal of $90,000 after just three months of fundraising. 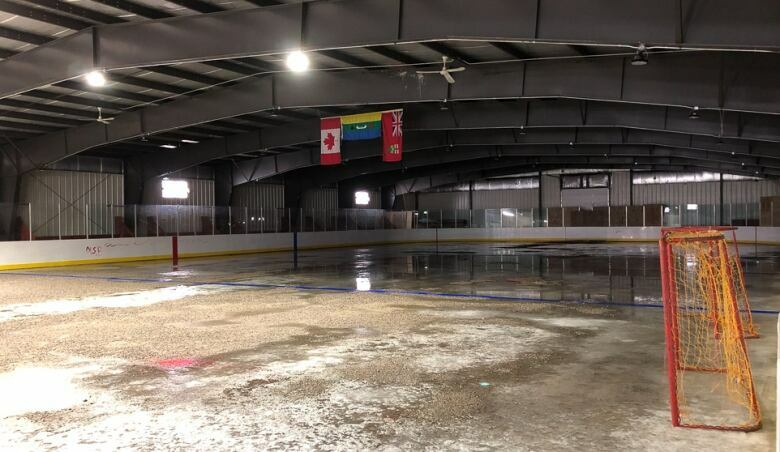 Katie and Steve Koopman from Kingston, Ont., started a GoFundMe campaign in October 2018 to raise money for a concrete ice pad, which could be used by the community's Rez Girls 64 Wolves Hockey Team. 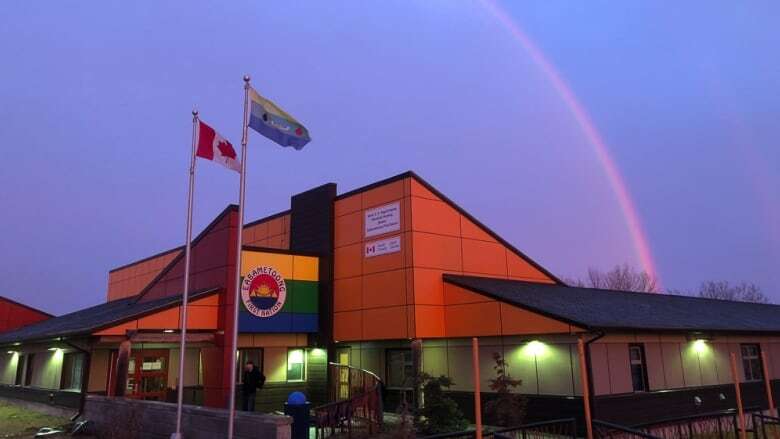 Eabametoong First Nation is a remote fly-in community roughly 350 km north of Thunder Bay. "Donations from across Canada began to pour in, with many heartfelt messages attached on how these girls and their community deserved the same opportunities and infrastructures as others in the country," Katie and Steve Koopman stated in a written release earlier this week. In January 2019, the couple received a call from NHL Toronto Maple Leaf's hockey player Mitchell Marner asking if he could help raise money for the girl's hockey team through his Marner Assist Foundation. Earlier this week, the Koopmans stated that "the goal was reached" thanks to the help of some "extraordinary assistance from external influencers." The couple said in addition to the cash and cheques they received locally or at events, they also raised approximately $65,000 through the GoFundMe account and $24,000 from Mitch Marner's Assist Fund. "The next logical challenge will be in transporting the materials and equipment required to the fly-in community, who only have access to a long and arduous ice road for a few months of the year."